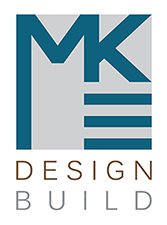 MKE Design Build is your local dealer for Emtek Products! Looking to make a statement with new door hardware? Contact us to purchase pieces that suit your space and style.